Ys VIII: Lacrimosa of Dana has been released last year on PlayStation 4 and earlier this year on PC and Nintendo Switch. The game has received pretty much universal critical acclaim, and it seems like Nihon Falcom isn’t resting on its laurels, as a new entry in the series is currently in development. Speaking with French website ActuGaming, Nihon Falcom president Toshihiro Kondo confirmed that a brand new entry in the Ys series is in development and that it will be set after the events of Lacrimosa of Dana. Regarding the Ys series, we are working on a new game. It will not be a remake but a brand new title. It will be about Adol and it will be right after the events of Ys VIII. I hope you will look forward to it. 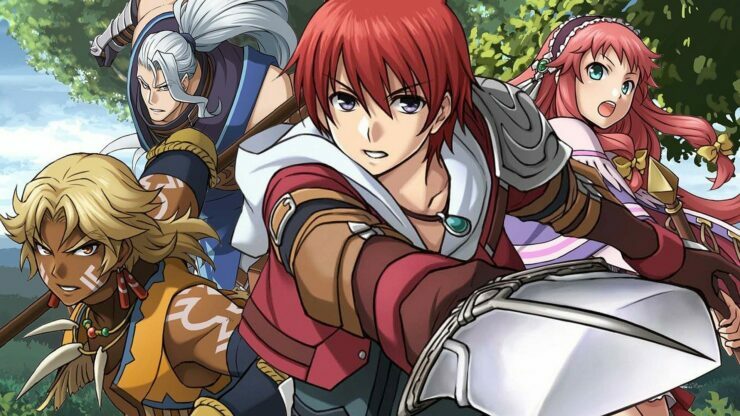 While it may be disappointing for some that a remake of the fifth entry in the series may not be coming soon, it’s definitely good news that Adol will soon embark on a new adventure. Ys VIII: Lacrimosa Of Dana is one of the best entries in the series, perfecting the formula introduced in Ys SEVEN and bringing it to new heights. Ys VIII: Lacrimosa Of Dana is now out on PC, PlayStation 4 and Nintendo Switch.